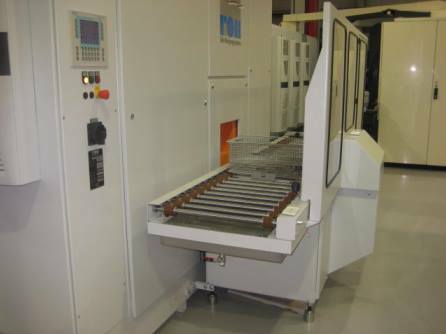 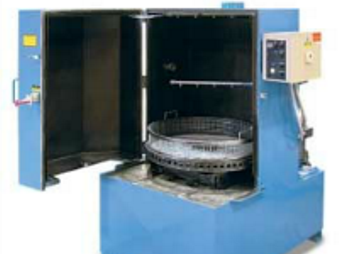 Blast & Wash Systems offers the widest variety of parts washer systems available. 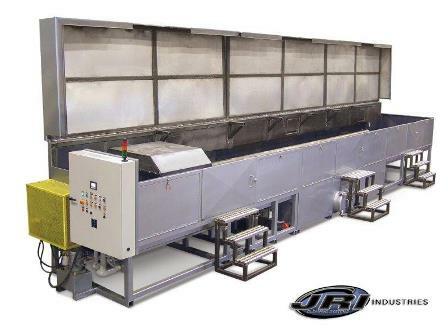 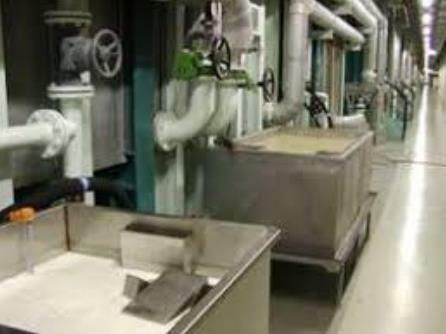 Whether your application calls for spray wash, immersion, phosphate etch, ultrasonics, rotary drum, inline wash, we can help. 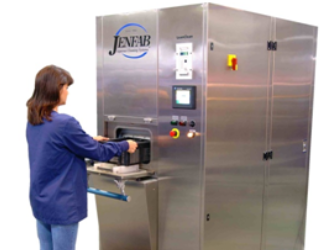 Along with our parts washer systems we offer coalescing filtration systems and mist collection.